This round we have even more support services for our winning teams. 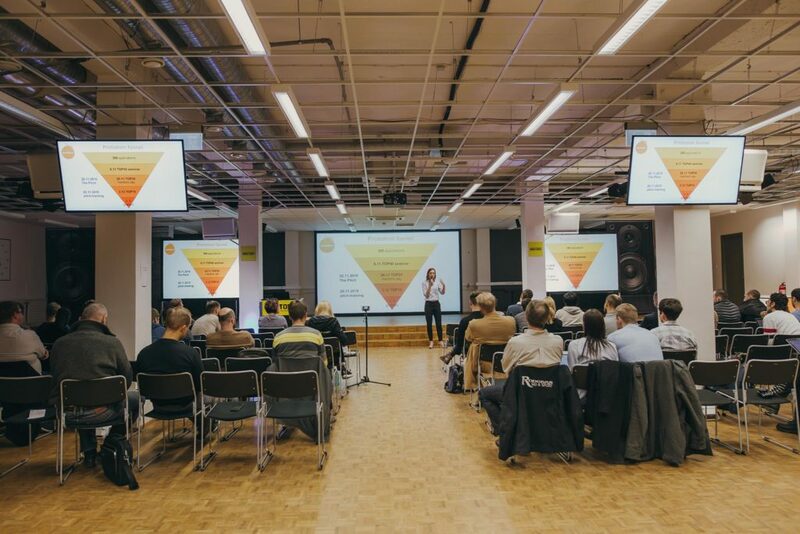 What we have to offer besides up to 35 000€ equity free funding for prototyping, incubation at Startup incubator, R&D mentoring from TalTECH and legal aid form Hedman, training for pitching and media-communication and priceless investor contacts. 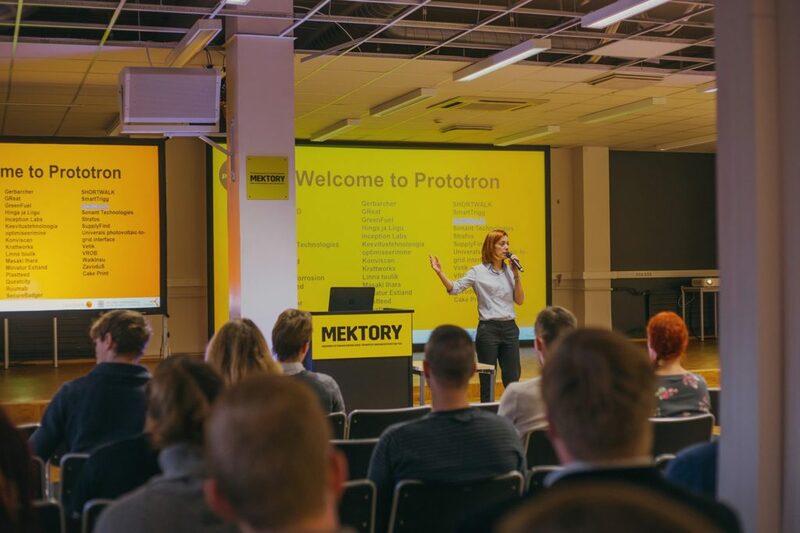 All Prototron winners get 6 months web hosting and e-mail service for free from Veebimajutus.ee, plus all their know-how, how to make a really good web page. Winners get mentoring and special price from Fundwise team, how, when and for what to use a joint funding. 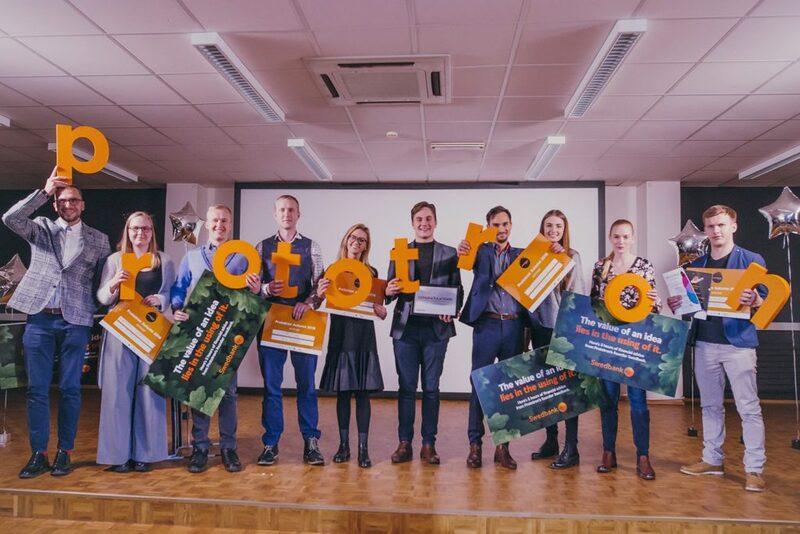 Swedbank Estonia, Tallinn University of Technology TalTech, Tallinn Science park Tehnopol and Tallinn city put out 62 500€ in total! Extra funding up to 10 00€ can be provided by Elering for energy BigData projects and Utilitas for projects in environmental technology. 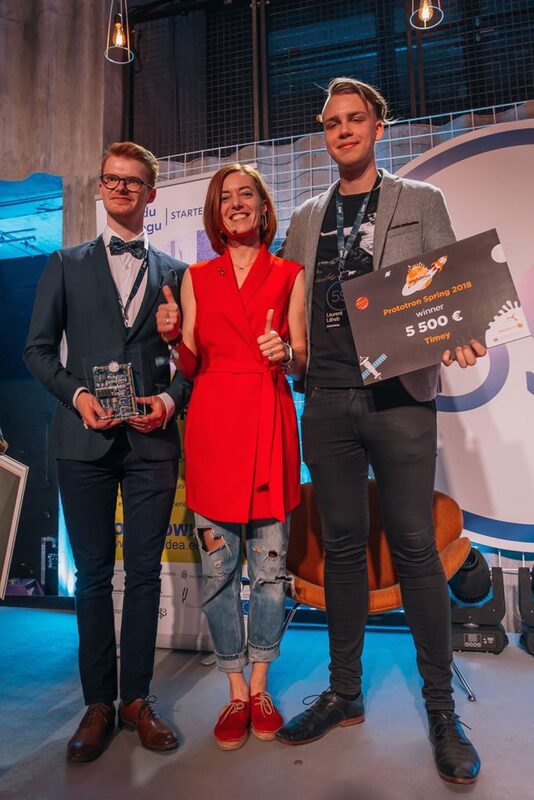 Estonian healthtech cluster Connected Health has decided to give a special prize for health connected ideas. The prize includes a 1-year full membership of the cluster to grow your business and develop your idea. 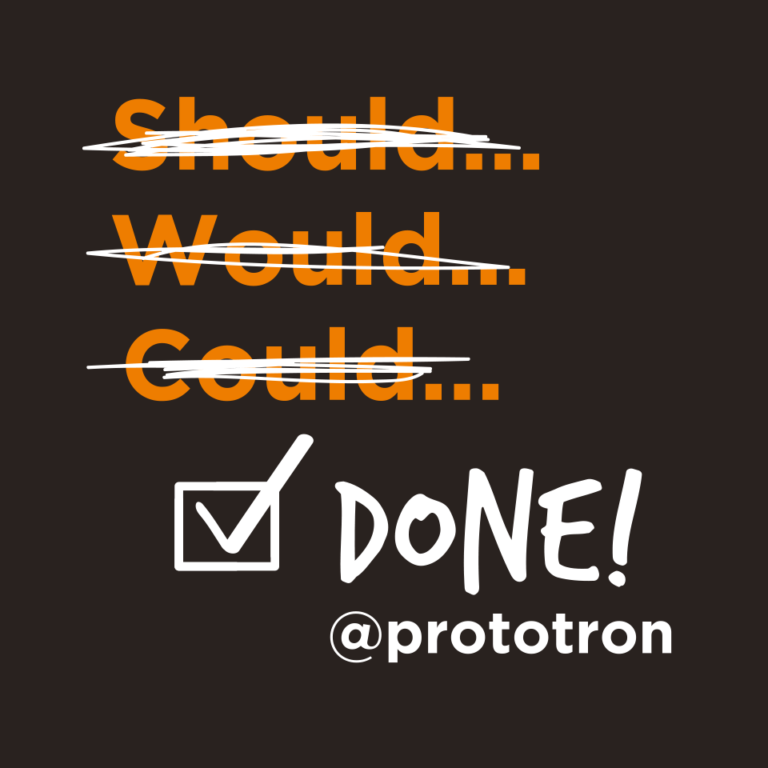 Apply now prototron.ee, deadline is October 15th.